Genealogy and Biographical Resources for physicians and other health professionals (19th Century -20th Century) : A Guide: General Medical Sources. American men & women of science cumulative index / compiled by Jaques Cattell Press. After 1901, medical schools and state licensing boards began to routinely file information about its physicians with the AMA. The Matas Library has the print American Medical Directory and also the Journal of the American Medical Association which published obits and other personal information. 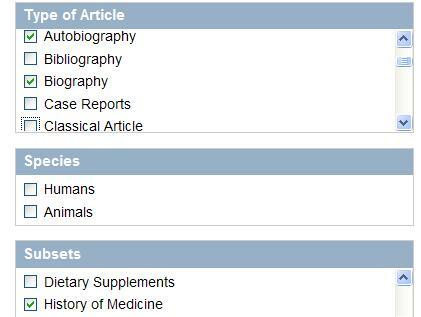 Obits from 1804-1929 are indexed by the print 2 volument directory - Directory of Deceased American Physicians 1804-1929. For other biographical informaiton and later information from the AMA contact the National Library of Medicine's Historical Collections. The first set of cards was published in 1993 as the two volumes Directory of Deceased American Physicians 1804-1929. American medical directory - 1st ed.- 32nd ed., 1906-1990. REFERENCE (W22 DA2 Am32) 1906-1990. Requires the Tulane network. Provides board certified specialties, An indication of how long the physician has been certified in a specialty, training, hospital and academic appointments, type of practice, professional memberships, office contact information, etc. Medical register and directory of the United States, systematically arranged by states; comprising names, post office address, educational professional status ... by Samuel W. Butler. Non-circulating reference. In fragile condition. Portrait catalog of the Library of the New York Acadmy of Medicine.